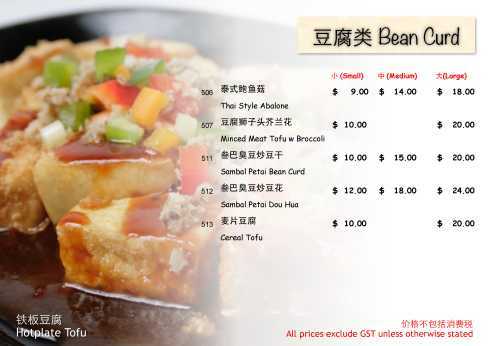 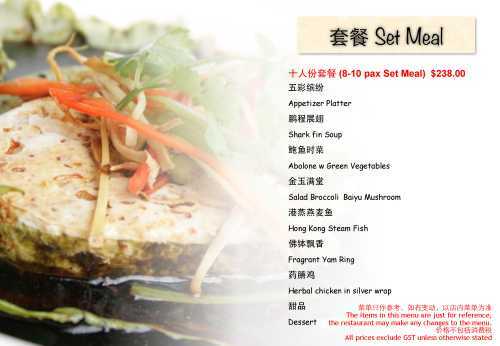 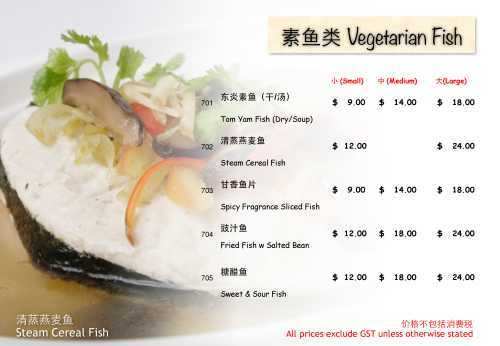 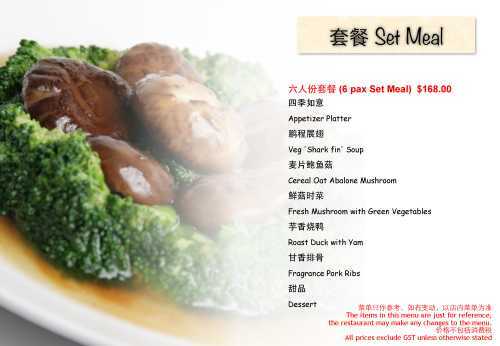 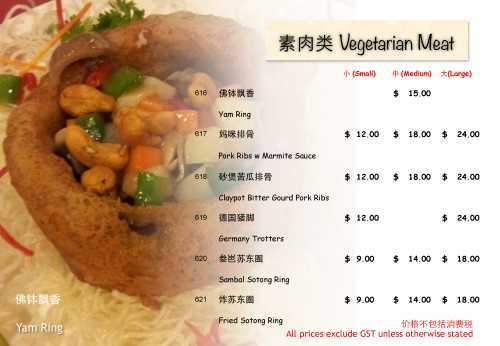 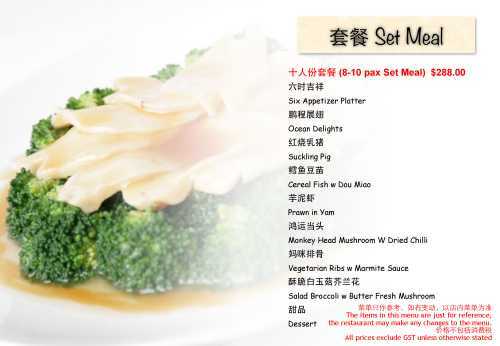 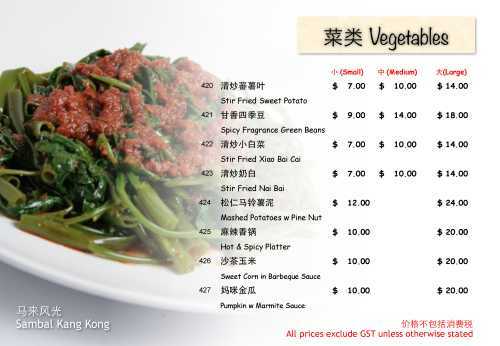 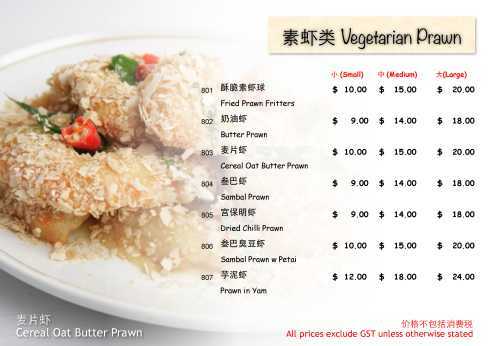 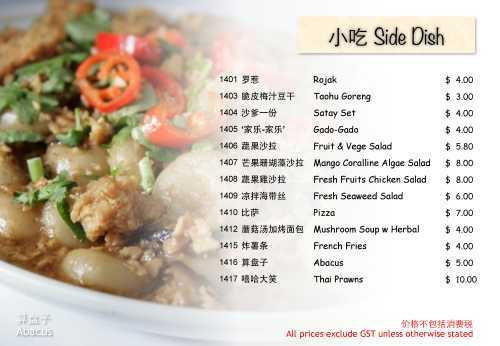 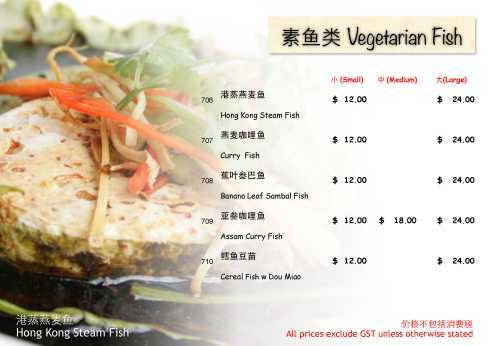 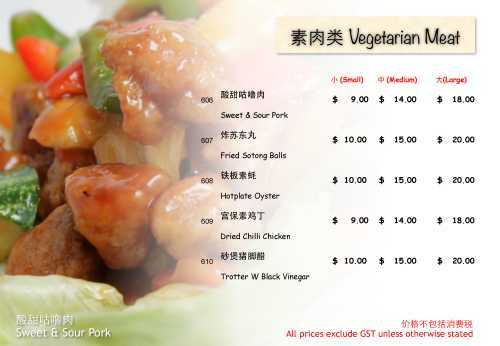 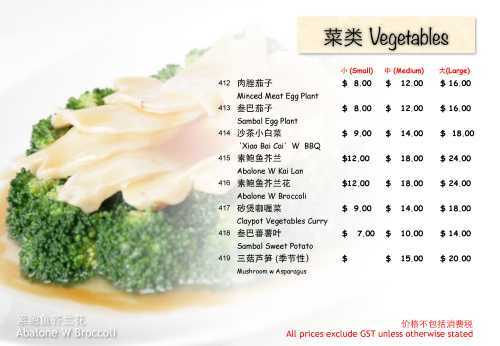 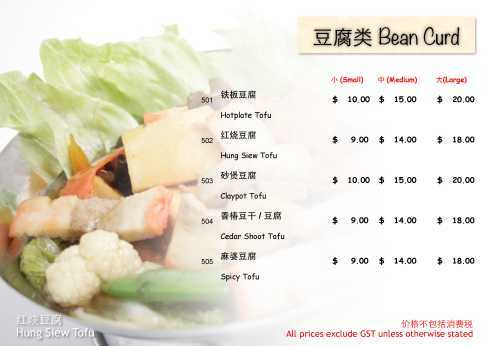 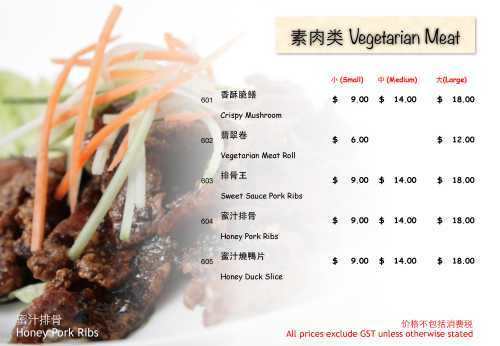 We provide a wide selection of vegetarian food! 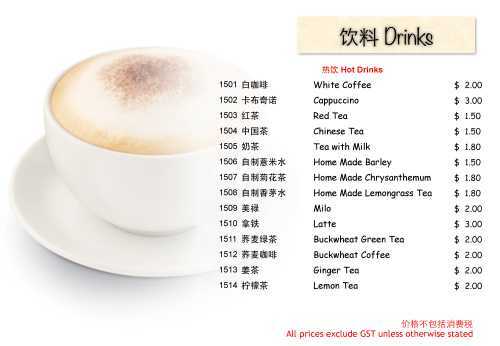 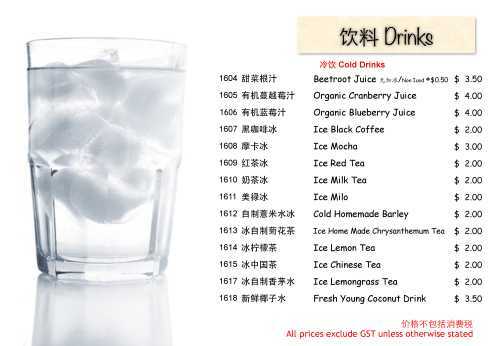 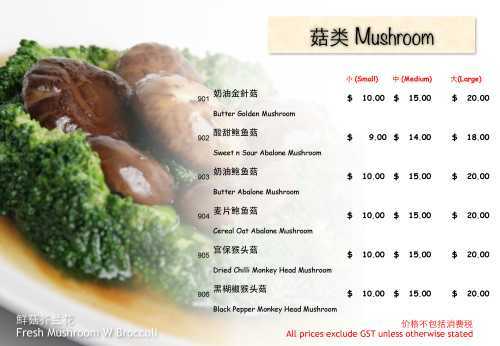 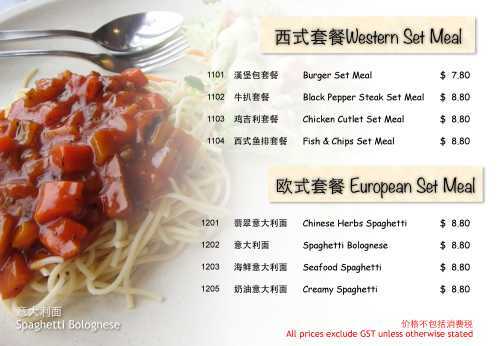 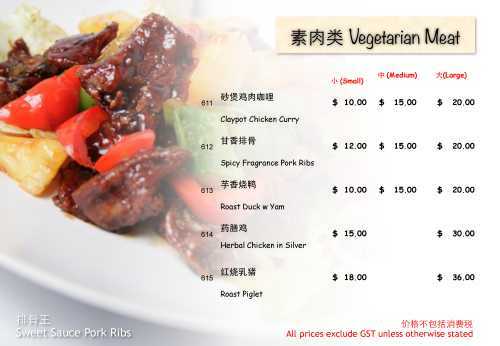 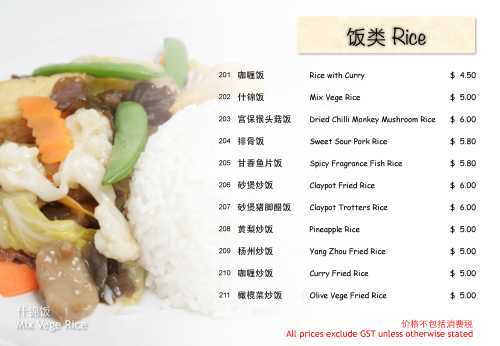 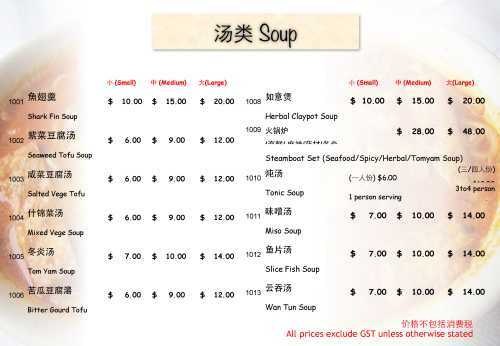 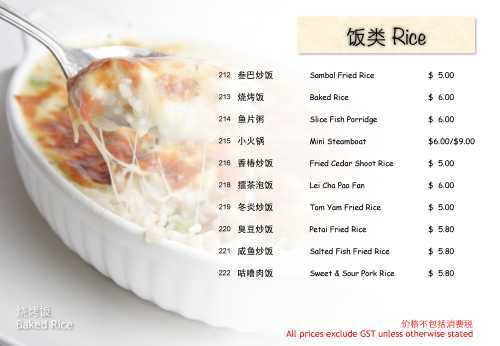 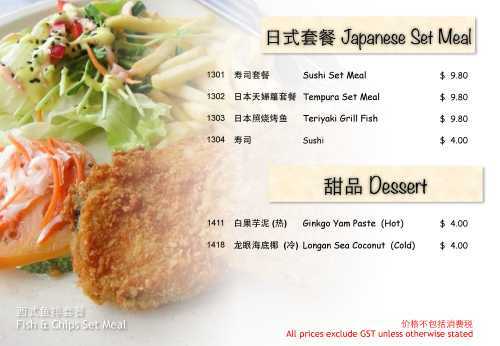 You can view or download (pdf format) our main restaurant’s menu on the right. 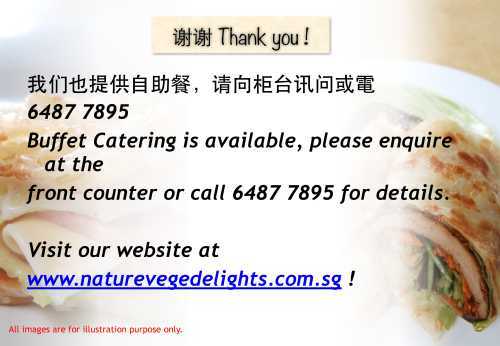 We also provide buffet catering services. 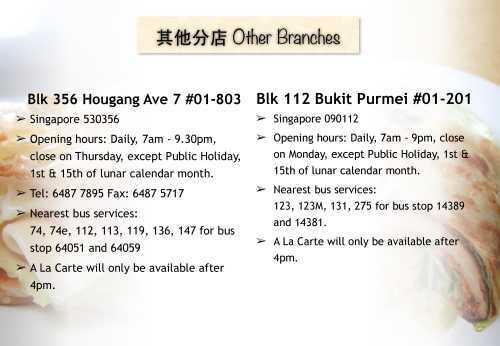 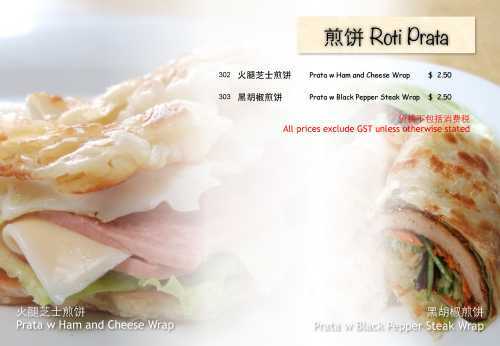 For more information and to view the menu, do check out our Catering page here. 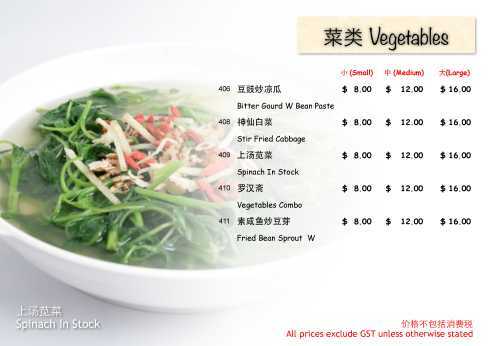 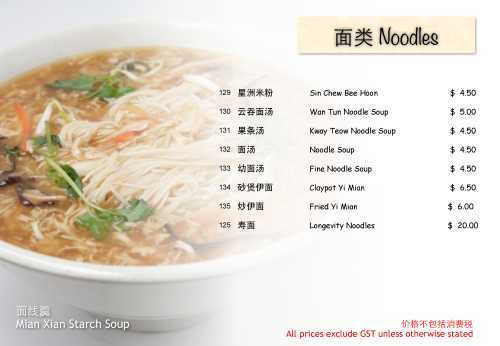 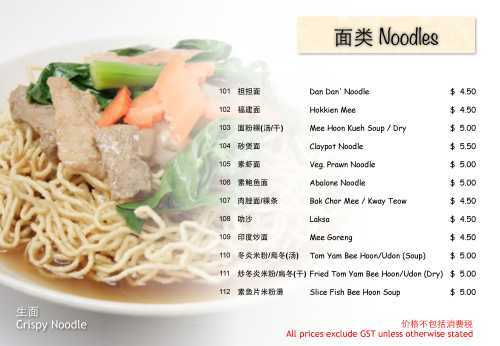 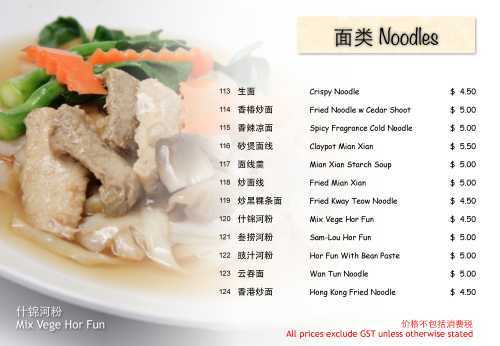 Visit our branches for Economic Rice/Beehoon and other local delights!